I’ll admit, I was a late-comer to this series and this author. Based on this book and the one before it, Reid, I need to go back and read everything this author has written. 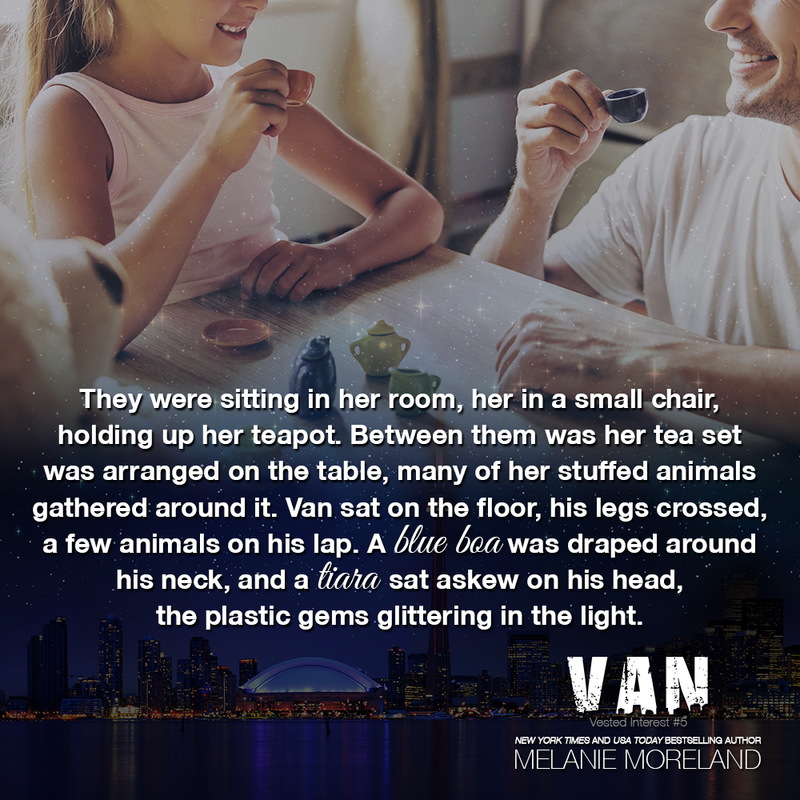 Van and Liv are just perfect and everything I love in characters that I read. Liv is smart, strong, and independent. She’s also vulnerable and has been hurt in the past, but is determined to rise above it. 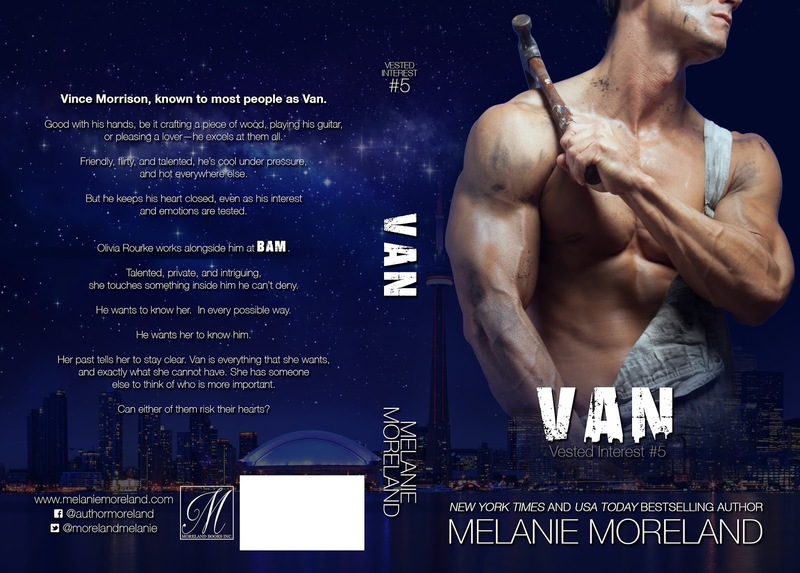 Van is oh so swoony! He’s definitely an alpha male, but has a soft sweet side. He’s also been hurt and has vulnerabilities, but willing to take a risk for the right woman. And if your kryptonite is swoony men that are great with children, especially children that aren’t his, then you better prepare yourself to turn into a big pile of goo! The way Van is with Sammy from the very beginning made me fall in love with him before we even got to any of the good stuff with Liv. 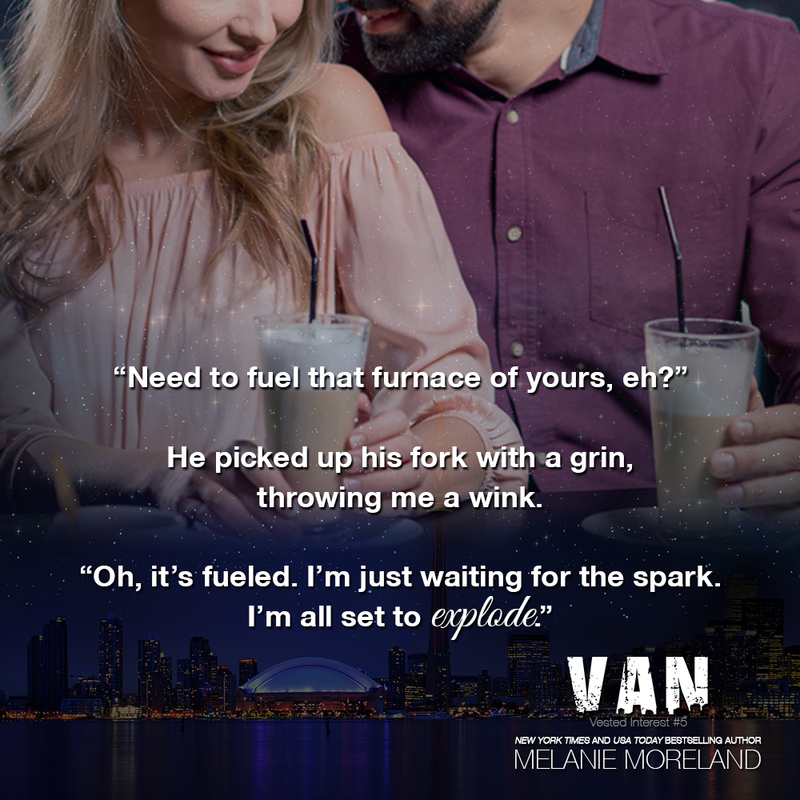 And then the epilogue!…I’m still a melty mess over that! Another thing I really like about this book is the sense of family. Not a biological family, but the family you choose and the ones who always have your back. BAM is definitely the type of company I would love to be a part of. They have created a family that is loyal and steadfast. I love how the author highlights that family is more than DNA. This book is a standalone. Each book in the series is about a different couple. There are overlapping characters, but you won’t miss out if you haven’t read the other books. You definitely need to get this book!